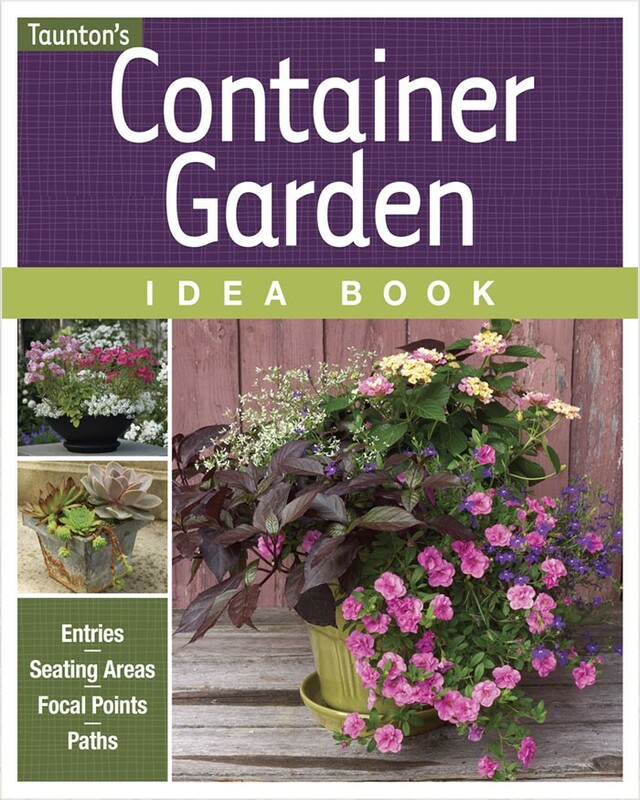 I’m a frugal gardener. Maybe that explains why I’m drawn to plants I can divide. But propagation by root division is more than a cost-efficient way to increase my collection of perennials; it also promotes vigor by stimulating new growth both below- and aboveground. The success of any transplanted division depends on its root system. Some divisions fail because they don’t have sufficient roots to support their foliage. To avoid shortchanging plants of the roots they need to prosper, I give them a wide berth when digging them out of the ground. It’s better to have more soil and roots than less. I can shake off excess dirt, but I can’t paste severed roots back on. To approximate the size of a rootball, I place the tip of my spade at the base of the plant and make a mark in the soil at the end of the spade’s head. This distance, 8 to 12 inches, is usually enough to ensure that I won’t dig into any valuable roots. I pry the plant out of the ground by pushing the head of my spade straight into the ground and pulling the handle back toward me. Shallow-rooted plants come out of the ground easily, but deeper-rooted plants that have the reputation for being ornery, like large ornamental grasses, may require a bit more effort. Separate small clumpers like lamb’s ears into pieces by hand. 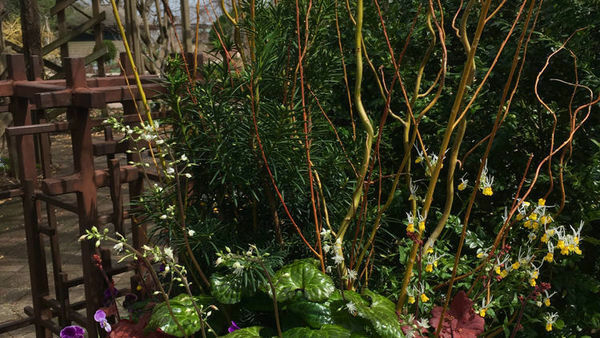 Perennials with fibrous root systems and clumping growth habits are collectively known as clumpers. Smaller clumpers like bugleweed (Ajuga reptans), lamb’s ears (Stachys byzantina), lungworts (Pulmonaria spp. and cvs. ), primroses (Primula spp. ), and columbines (Aquilegia spp.) can be dug up and pried apart by hand. Since I’m not blessed with forearms the size of Popeye’s or clawlike fingers, I rely on tools like a spade, two pitchforks, and a handsaw to divide larger clumpers like daylilies (Hemerocallis cvs.) and larger grasses. When using a spade to divide, I lay the rootball on its side and position the spade in the center of the rootball’s crown. With a quick jabbing movement, I split the crown in half, and repeat the process until I get the number of pieces I need. The real fun begins when I see all the new plants I can get by dividing, but I try to keep my excitement at bay because there’s still work to do. I replant my divisions at the same depth as the original plant, making sure the crown is slightly above the soil level. Slice fibrous, clumping rootballs like those of hosta into viable pieces with a spade. For those gardeners lacking upper-arm strength or averse to such a barbarian display, two pitchforks can be inserted back to back into a clumper’s rootball to divide it. By slowly drawing the handles away from each other, I can pry the rootball apart without breaking a sweat. Some clumpers, like astilbes and lilyturf, form tough root systems that can’t be divided with a spade or pitchfork. For these, I use an 8-inch-long handsaw to cut the root system apart. Each section should contain a piece of the woody root and growth points. 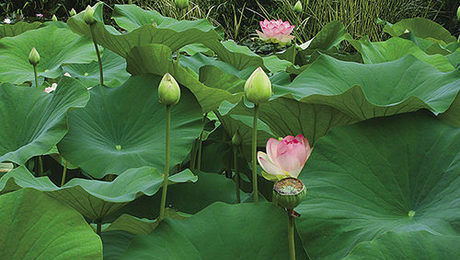 Division size is a matter of personal taste and the size of your garden. In my garden, the optimal size of a division is about one quarter the size of the original rootball. Pieces this size are big enough to reestablish themselves quickly, but small enough to not need division again for a while. 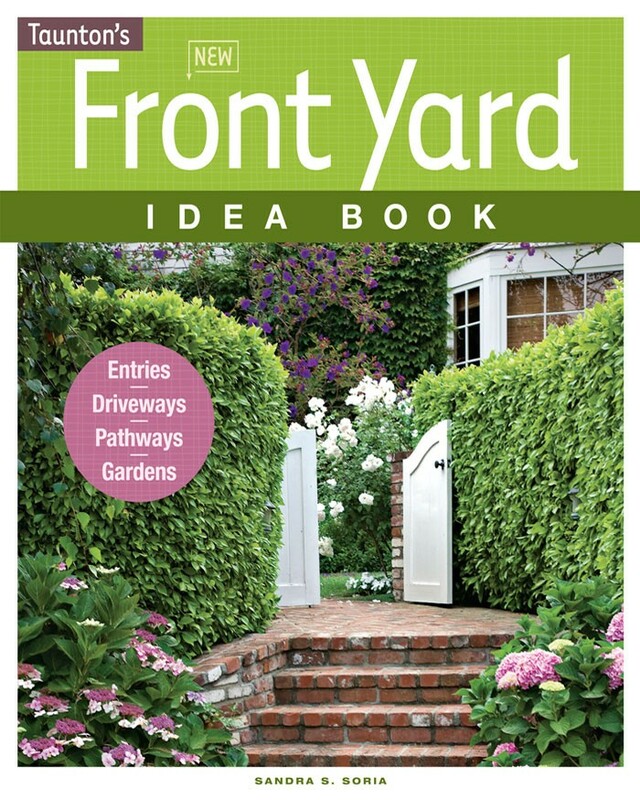 Those with large gardens may prefer large divisions that will fill in a space quickly, while those with smaller spaces may prefer smaller pieces. Plants that grow from rhizomes and tubers are also good candidates for propagation by division. Rhizomes are thick, fleshy stems that grow horizontally just beneath the surface of the soil, while tubers are swollen sections of stems or roots. As new rhizomes and tubers are produced, the plants expand outward, and small roots grow to anchor them to the ground. 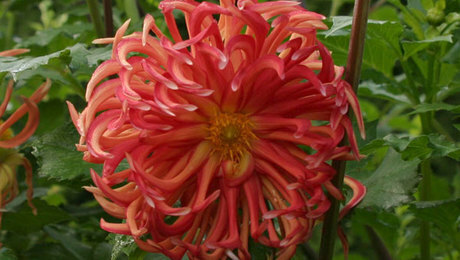 Iris, Canna, and Bergenia are examples of rhizomatous species, while Dahlia and some Anemone species are tuberous plants. 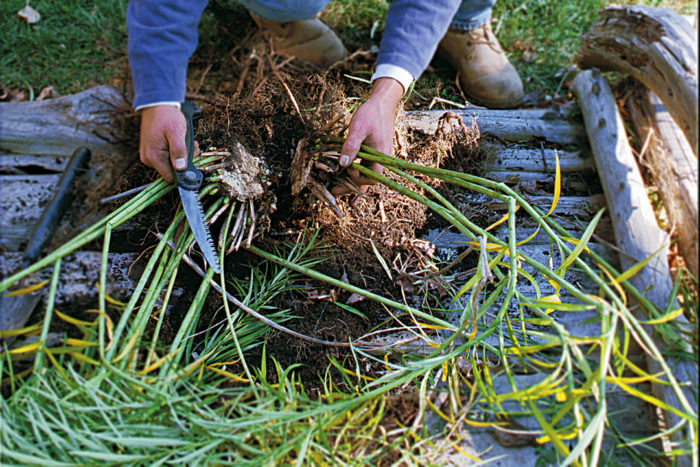 Cut rhizomes like irises into 2- to 4-inch pieces, making sure each contains buds and roots. 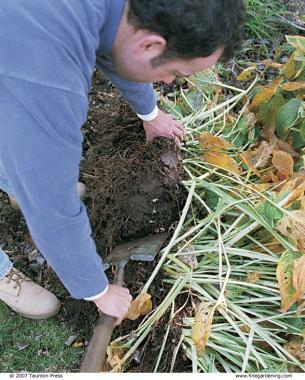 Dividing rhizomes and tubers requires more finesse than the brutal methods used to divide clumping plants, and understanding how rhizomes and tubers grow is helpful when dividing them. Once I’ve got the rhizomes or tubers out of the ground, I shake or wash off the soil so I can see what I’m working with. 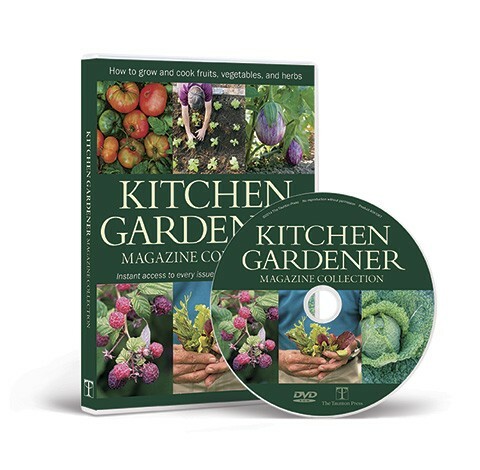 I use a sharp knife or pruning shears to cut rhizomes and tubers into pieces that contain at least one growth point or dormant bud. 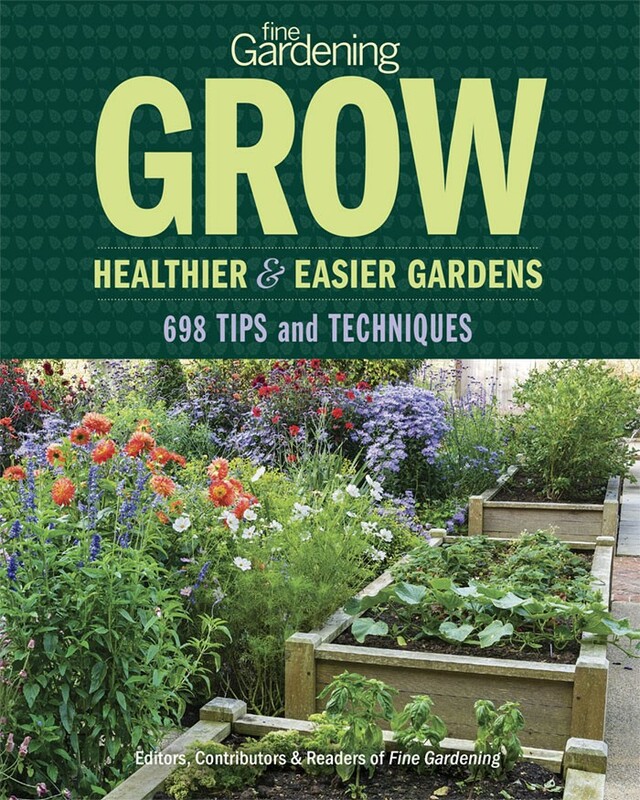 I replant only plump and healthy-looking rhizomes and tubers and discard those that are old, withered, or diseased. Rhizomes should be planted no deeper than half their width. 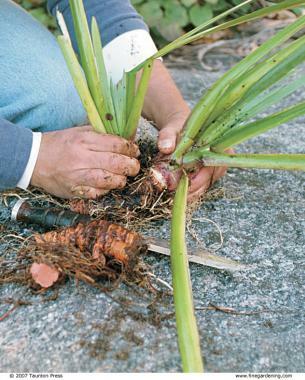 A 1-inch-wide rhizome should be buried about 1/2 inch deep. Tubers should be planted in the soil with the growth point or dormant bud just peeking out of the ground. I space rhizome and tuber divisions 10 to 12 inches apart to give them room to expand. 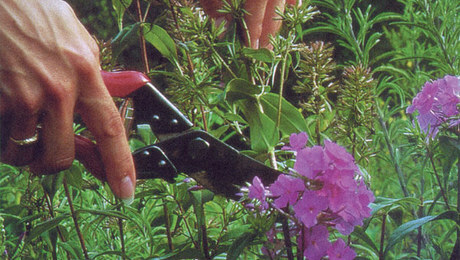 The best time for division sometimes depends on the type of plant being divided (see Techniques for Dividing Perennials). 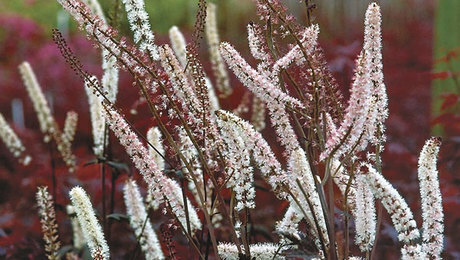 Ornamental grasses respond better to spring division, while astilbes, irises, and peonies are partial to fall division. 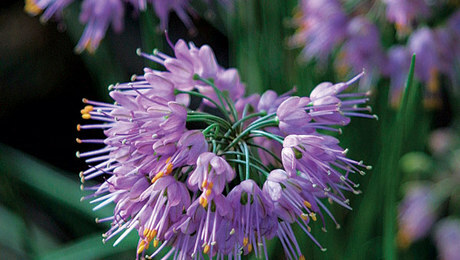 The area of the country you live in may also dictate the best time of the year to divide perennials. In areas that experience early frosts and harsh winter weather, plants divided in fall may not have enough time to establish roots before the ground freezes, and may be subject to frost heave. To safeguard against that, spring division and transplanting is the only option. 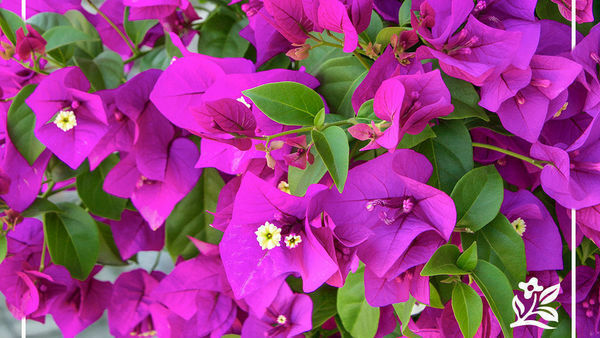 Gardeners in warmer climes have more options for dividing and transplanting because of the longer growing season. And although some perennials can be divided at any time during the growing season in a pinch, no matter what area of country you’re in, it’s best not to divide during the hot summer months or when plants are channeling all their energy into foliage and flower growth. 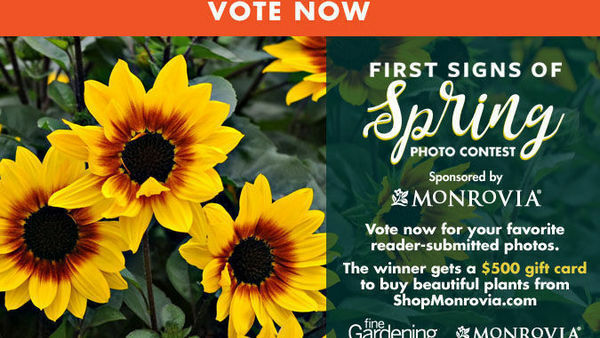 Early spring and early fall are the best times of the year to divide perennials to provide transplants with enough time to devote to root growth before the hot or cold weather sets in. Some sun exposure is inevitable, but I try to do most of my dividing when the weatherman is calling for overcast skies. 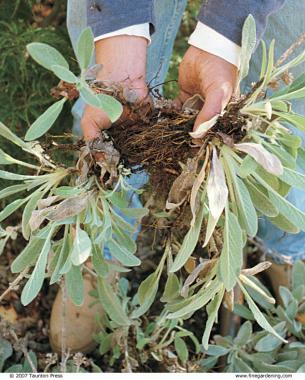 When exposed to sun, newly divided plants with compromised root systems cannot draw enough water from the soil to support the foliage, which can lead to wilting and death. Two other tactics to help minimize water loss through transpiration are trimming foliage back to be in proportion with roots and shielding plants from bright sun with small lath structures until they are acclimated to their new environment. Having dividable perennials in the garden is like having money in the bank. I like the luxury of having a supply of plants to draw on to start a new bed or to fill in an occasional gap in my garden. Propagation by division also allows me to have a cache of plants available for bartering with my gardening pals. And my supply is always growing. 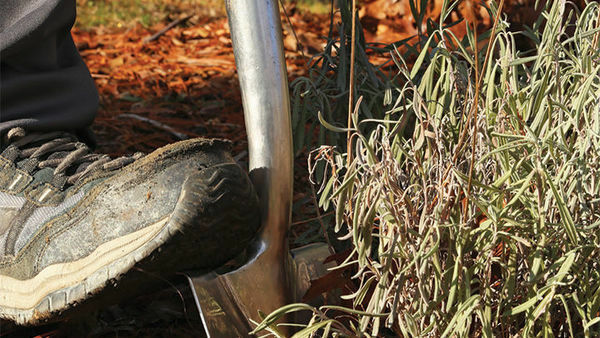 The rootballs of some perennials can be simply pulled apart with your hands; others need to be sliced with a spade or even cut with a saw. 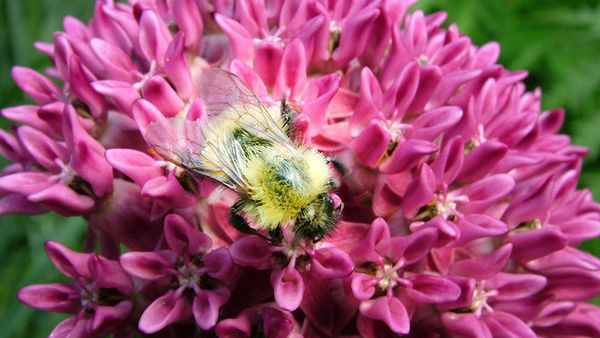 Here’s a list of dozens of perennials and the best way to divide them. "If it ain’t broke, do not fix it" is also my motto.